Pumpkins have long been associated with the Halloween and Thanksgiving festivals. Whether your choices in pumpkins incline towards creepy, spicy or sweet, you cannot think of Halloween without the juicy pumpkins. Can you imagine a Halloween without pumpkins? Creative books complete with large size pumpkin patterns and designs are bound to bring the poet in you. 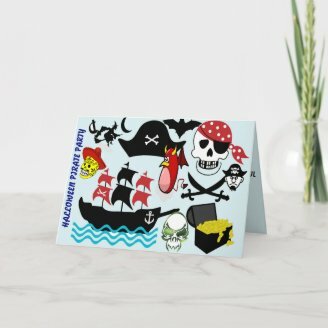 Small and big story books take you to the imaginative land of your dreams. Besides, they are easy to follow and great for Halloween time stories for kids. 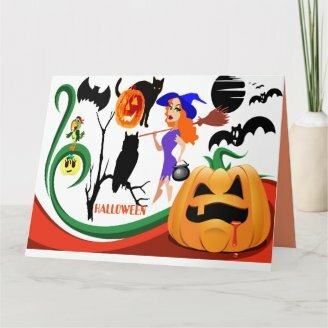 Pumpkins besides cats, bats, witches and goblins are the essential ingredients for "Happy Halloween" and "Trick or Treat" designs. You never know how many crazy faces you can draw on this crazy fruit with the help of a pencil or a sharp carving tool. Pumpkins remain as the cynosure and hero of the spooky Halloween and gracious Fall festivals. Pumpkins cornucopias, Jack’O lanterns and the delicious pumpkin pies, they are the heart of autumn season. 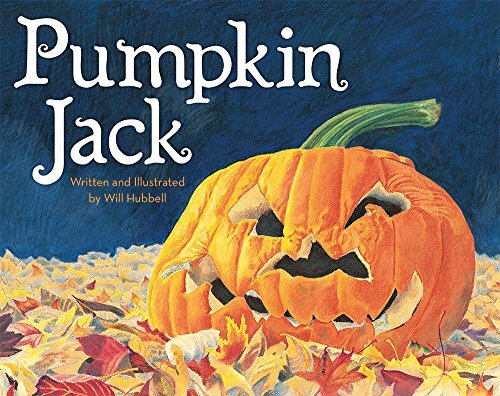 You might love to read a great story of the Pumpkin Jack, an awesome narration of the pumpkin who survives the end of Halloween season. 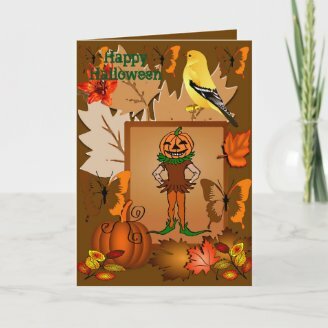 This is a unique anecdote of a pumpkin that lives beyond the fall season, a very different tale from the common gory and terrifying stories rampant at Halloween. Cute and sweet, the kids are definitely going to fall in love with Jack and the little boy. The little boy instead of throwing the pumpkin in a garbage bin allows it to rot in the backyard. 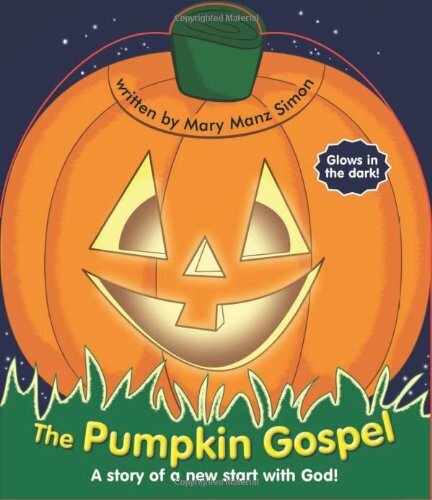 A beautiful tale that depicts the nature – complete death and birth cycle from a tiny vine to the big orange pumpkin told with a learning and a message of revival. 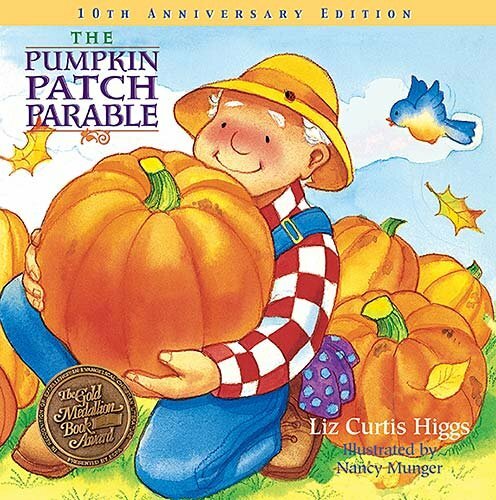 Or read the story of a pumpkin who transforms from a seed to mighty large pumpkin told in an interesting way, which will never tire your kid. Who knows the kid might read it again to his/her child rejoicing it once again when the time comes for Halloween fast-forward in future. Another amazing story of an ugly pumpkin that is neglected and rejected finds it out in an unexpected turn of events, how he is unique and rare from others. The fundamental principle that nothing in Nature is trivial however small it is and there are ways of nurturing these trifling, petty things for a greater usage is the underlying morale of such stories. Making fun and jeering is another wrong-doing where we make the life of others and potential geniuses troubled and difficult are other stories told in relation to pumpkin tales that will make your festival more Halloweeny. You are sure to learn something new in the story or the theme completely re-told in a novel way. 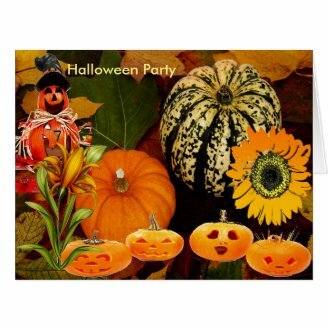 Enjoy the simple joys of life this Halloween in Pumpkin books and pictures. 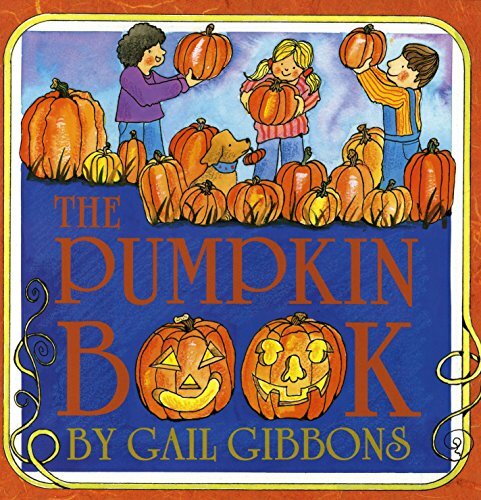 Satisfying and bringing out a different perspective, your kids and grand-kids will love engaging with pumpkins in the seemingly frivolous tales, but thrilling and exciting. What is your preference when it comes to pumpkins? You might love carving the huge orange balls with funny expressions; smileys will definitely come to your help. Discover how you can give them the melancholies or the gruesome manifestations for the special appearances with carving techniques. 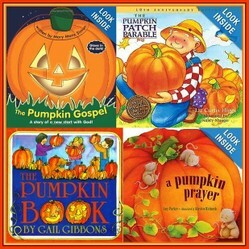 Even if you are an expert you will find something new to try with the Pumpkin carving books on the shelf. Those who want to make something novel without preconceived notions can indulge in pumpkin art. If you love to paint, use your painter’s instincts to put in action the fine watercolor illustrations or oil paintings that look stunning in the fall. 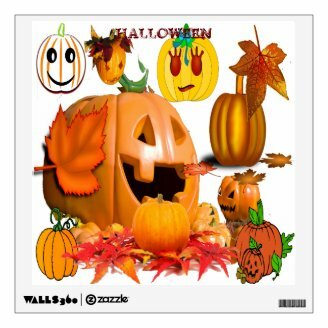 You can also teach your kids draw pumpkins cartoons, they are easy to draw. These fun filled activities can actively engage the kids creatively. 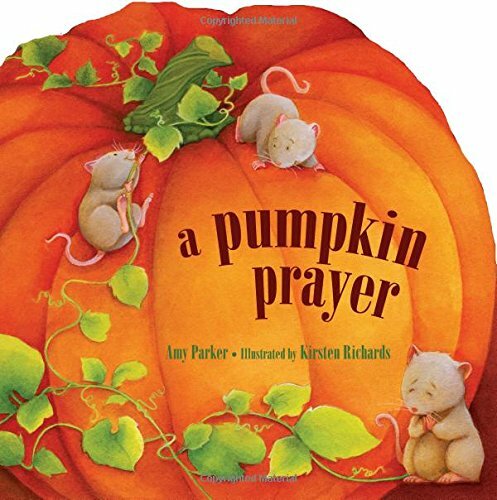 There are many books that can help you create pumpkin marvels. 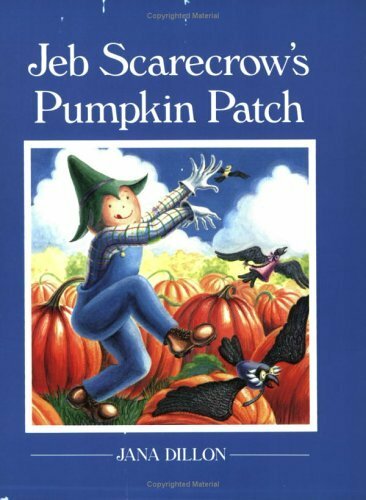 Is there a pumpkin book that you would like to recommend? No, but I will check if there are any in out library! How do you celebrate Halloween with pumpkins? 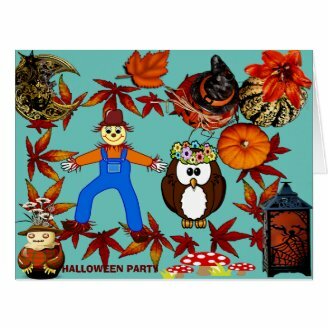 You will be amaze to see how many stories and folklores are there - all related to pumpkins. I love the story books especially if they are colorful. Very colorful and timely, as we're getting ready for fall around here. Thanks! Every year October brings with it the gory stories of ghosts and spirits, an avalanche of Jack’O lanterns, mutilated skeletons,eerie tombstones,graveyards and spooky haunted props.